As men get older, they used to lose hair above the temple and it may lead to complete baldness in some of them. 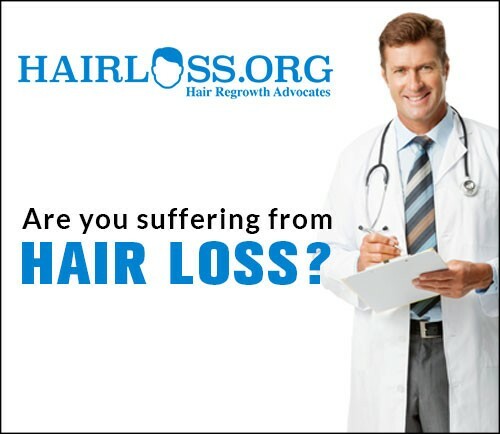 Usage of natural remedies, medical procedures and hair health improvement are the leading solutions available for male pattern hair loss. Egg oil and coconut oil are referred as the best homemade natural remedies suitable for male hair loss. Coconut oil is pressed down to scalp and massaged with fingers to give a soothing effect. It is believed that coconut oil shields the hair, seals in moisture, and provides nutrients to scalp. As hair cells react to simulation after being kept in an alkaline environment, it is necessary to balance the pH of hair. According to cosmetologists, hair growth or slowing of the hair can be controlled by special massage techniques. 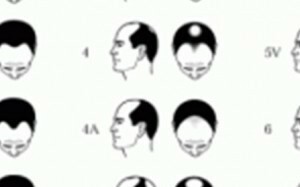 Male pattern baldness is related to different levels of testosterone, which gets converted into dihydrotestosterone. 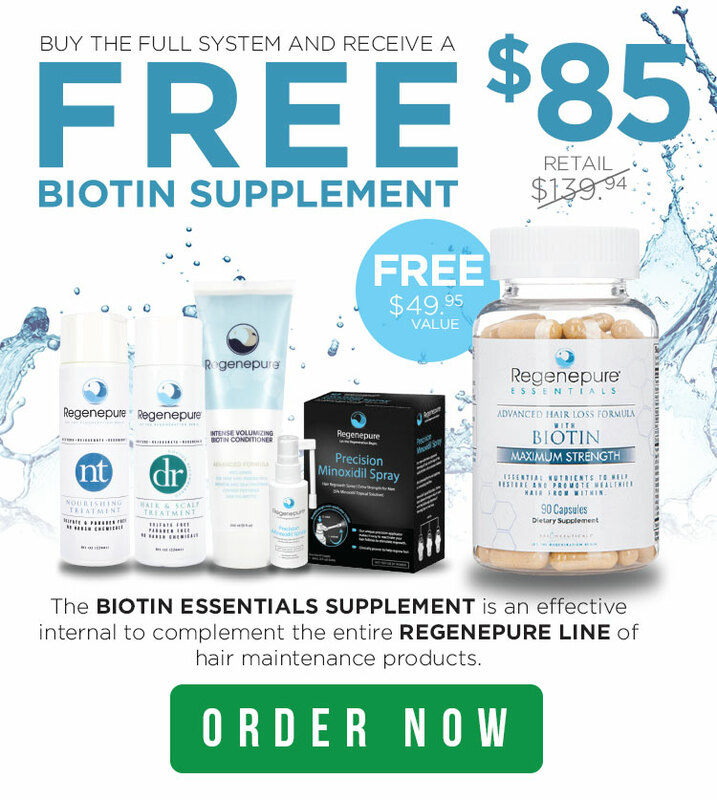 In order to combat male pattern hair loss from a biological standpoint, we can lower the level of testosterone in the body and prevent free testosterone from being converted into DHT. 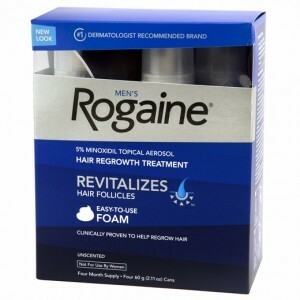 There are foams and lotions available in the market aimed at stimulating new hair growth. 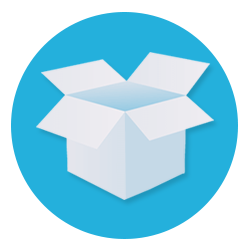 Minoxidil is a very popular lotion available in the market and it has the approval of FDA. The oral drug finasteride works as an effective remedy to male hair loss by binding to the enzyme that converts free testosterone to DHT. In a typical hair transplant technique, tiny patches of hair are moved from one part of the scalp into balding area. 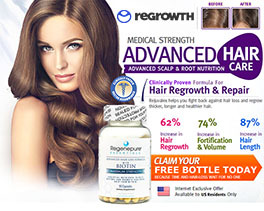 Does improving hair health by eating special food items seem a crazy idea? 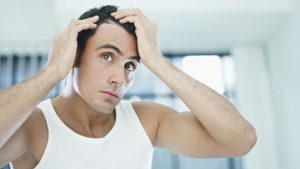 It will be good to consume ‘vitamin A’ containing foodstuff such as fish oil, fortified milk, liver oil, and carrots in an effort to control male pattern hair loss. Physicians advise everyone to drink lots of water to keep hair healthy, glittering and super duper splendid. It has been believed that stress can affect hair and it is fine to spend some time for yoga, meditation, or some relaxation techniques. As an individual practicing yoga for years, I can undoubtedly say that it is the best stress management technique available in contemporary age. Usage of natural remedies, medical procedures and hair health improvement will pave the way towards long, beautiful, gleaming and steaming hair.